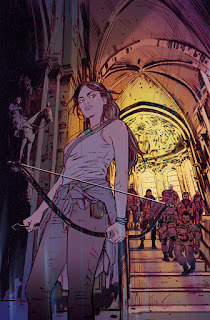 The "20 Years of Tomb Raider: Digging Up the Past, Defining the Future" book written by Meagan Marie is available now! 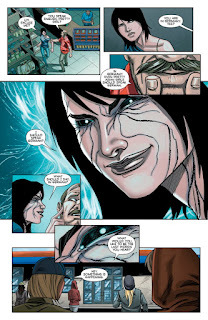 Get yours at you local book store or online HERE. 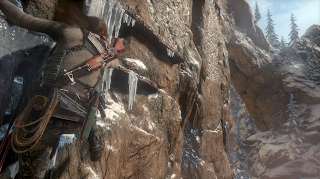 Inside you'll find a massive insight to the entire Tomb Raider franchise including fan content and unreleased games! 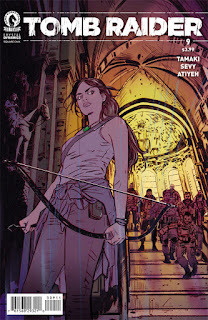 I have the amazing pleasure of being featured in the book as well, Showing off some of my Tomb Raider tattoos! 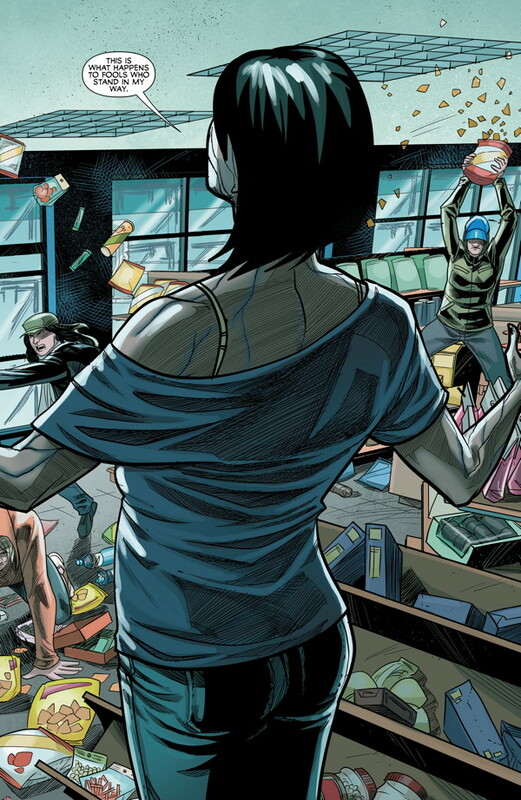 Be sure to pick up a copy for your collection! 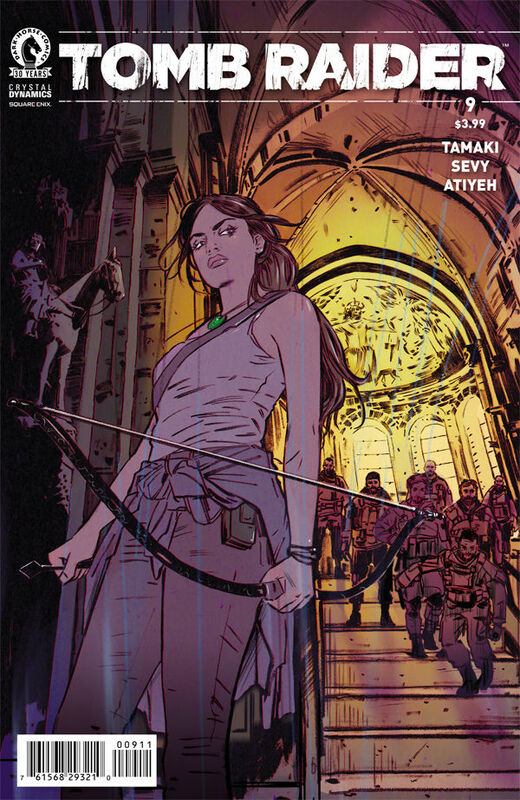 The 9th issue of the comic series taking place after "Rise of the Tomb Raider" is available now! 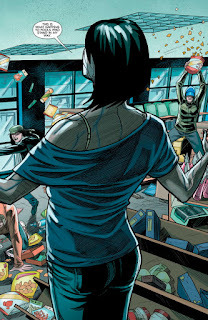 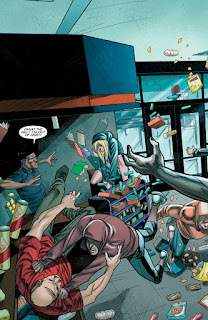 Get your copy from your local retailer or Dark Horse. "Escaping from a mental institution was just the beginning. 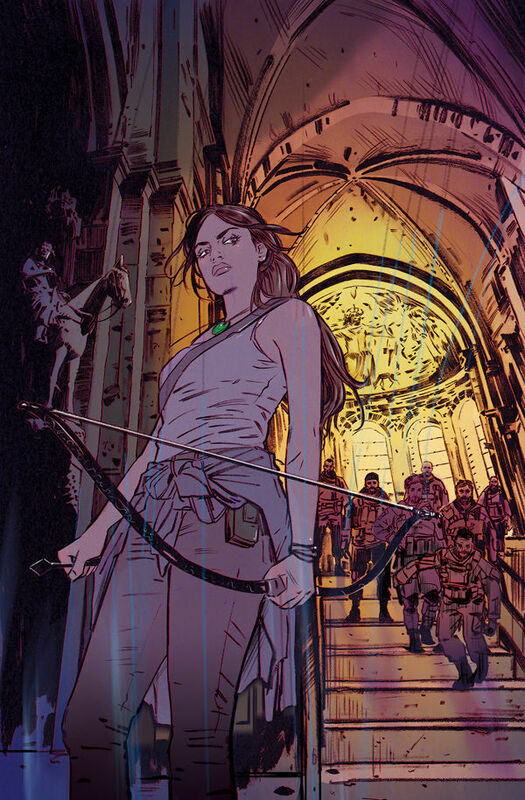 Now Sam Nishimura is making her way across Europe and leaving a trail of destruction in her wake, gathering followers to her violent cause. 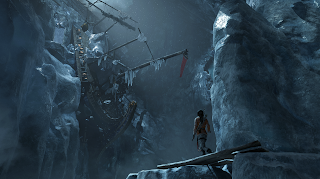 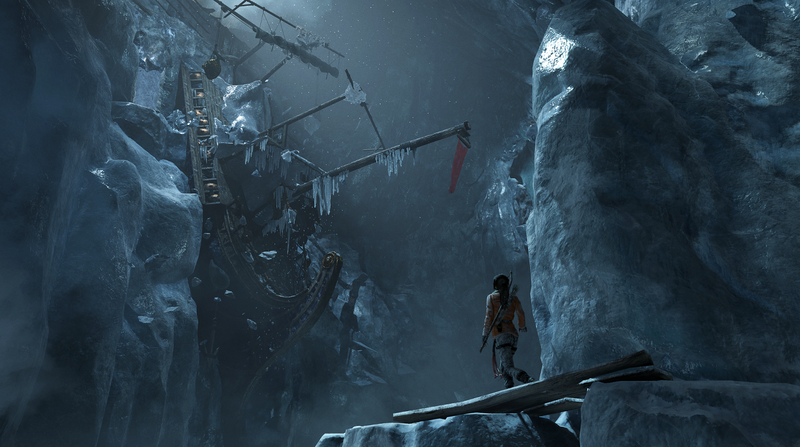 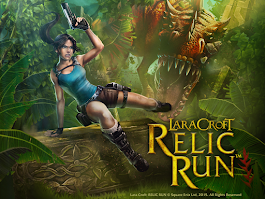 Lara Croft and Jonah are on the case, trying to rescue Sam from the mysterious force that has overtaken her. 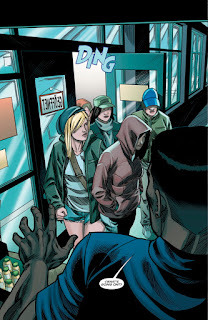 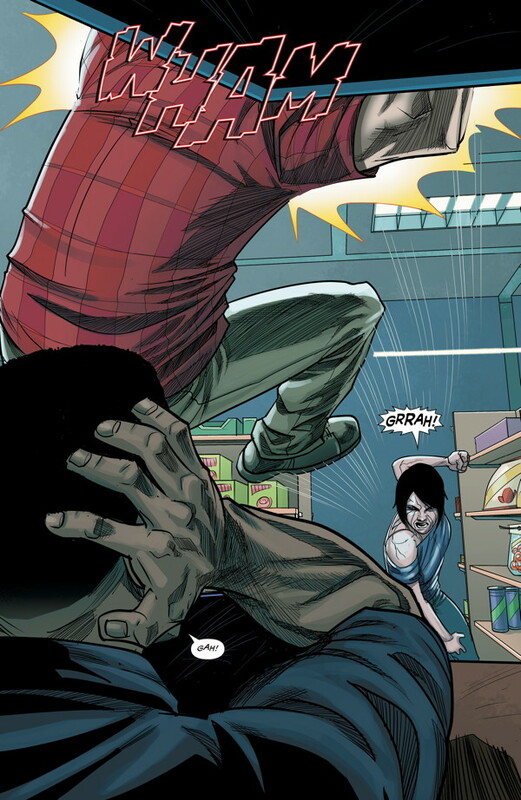 But as haunting memories of Yamatai resurface and the sinister Order of Trinity gets more involved, this search-and-rescue mission becomes so much more." 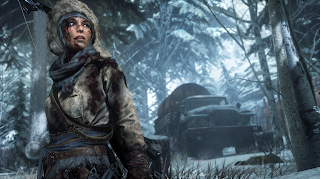 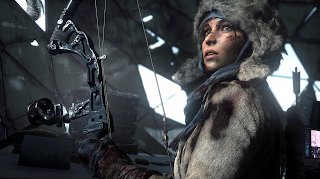 Watch as I unbox the PS4 version of Rise of the Tomb Raider! 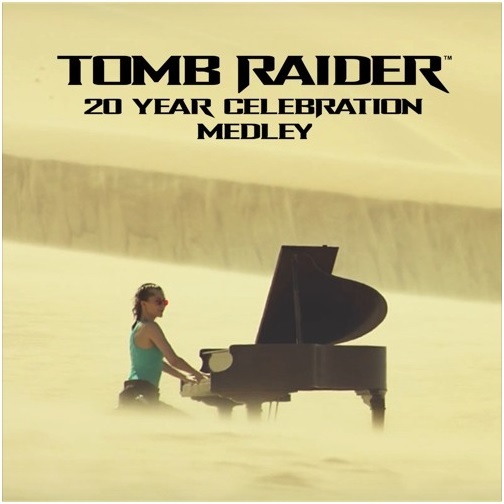 Player Piano and Crystal Dynamics debut the Tomb Raider 20 Year Celebration Medley along with an amazing music video! 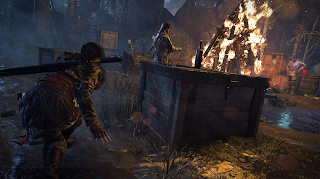 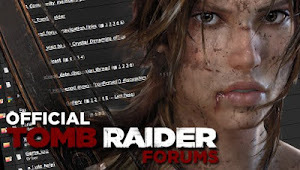 Composer and Pianist Sonya Belousova and Director Tom Grey beautifully blend Tomb Raider's Main Theme, The Angel of Darkness, Legend, and finally Tomb Raider 2013. 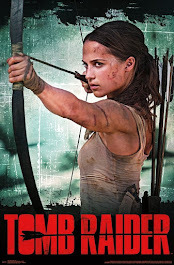 Fans can download the track for free via SoundCloud and the sheet music to boot! Get a taste of what Tomb Raider's "Blood Ties" is like in VR mode and the development process behind it. 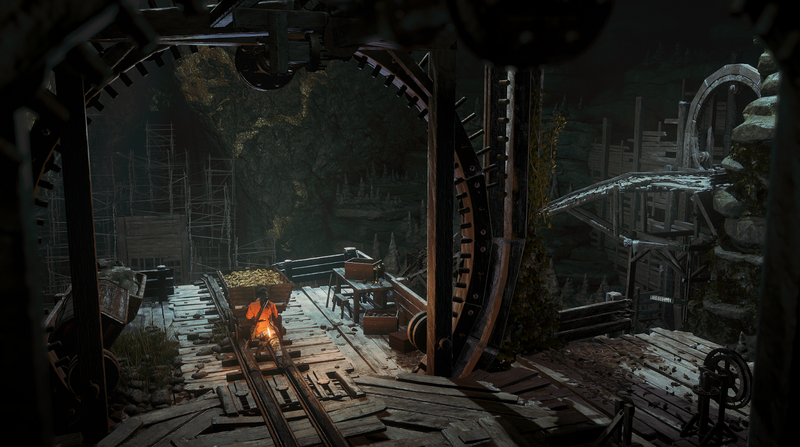 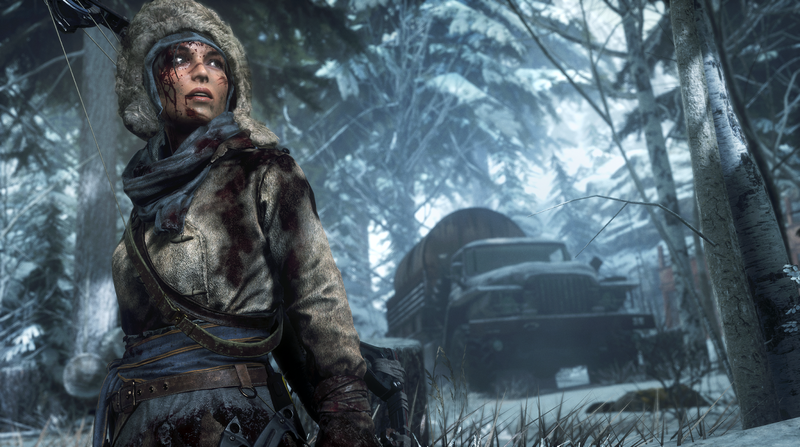 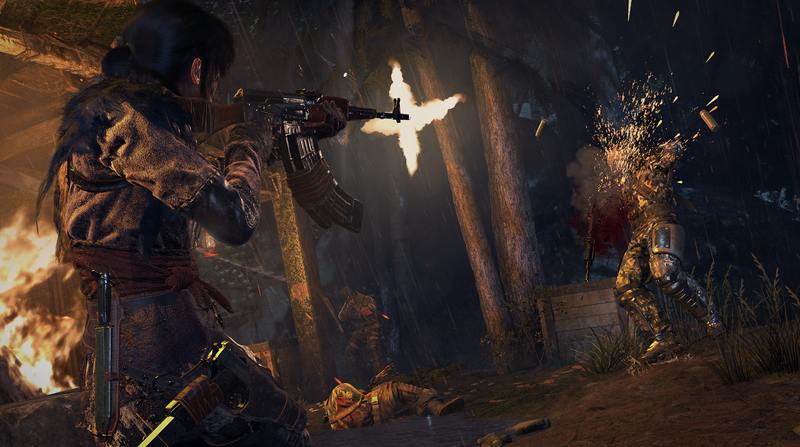 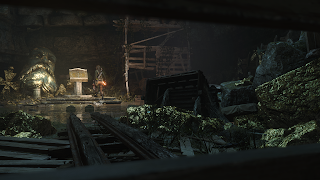 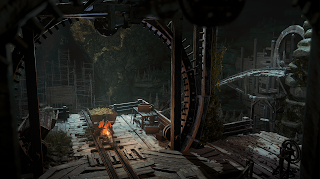 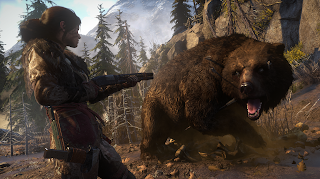 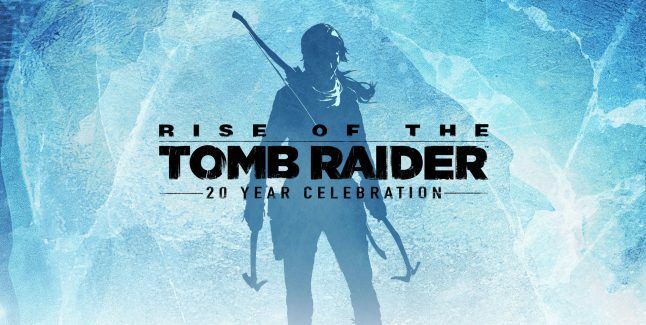 Rise of the Tomb Raider: 20 Year Celebration launches this coming Tuesday! 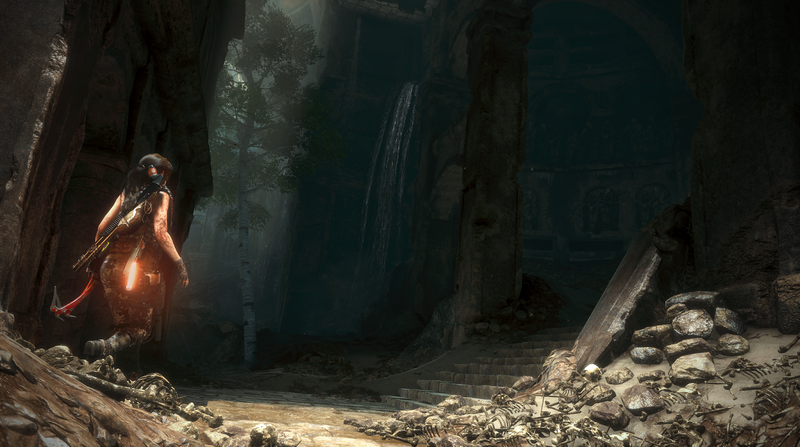 Until then we've got a bunch of new screenshots and a glorious new trailer to tide us over. 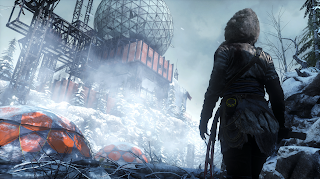 The game is releasing on PS4, but the new DLC and modes will be available for Xbox One and PC users as well with the Season Pass or separately.